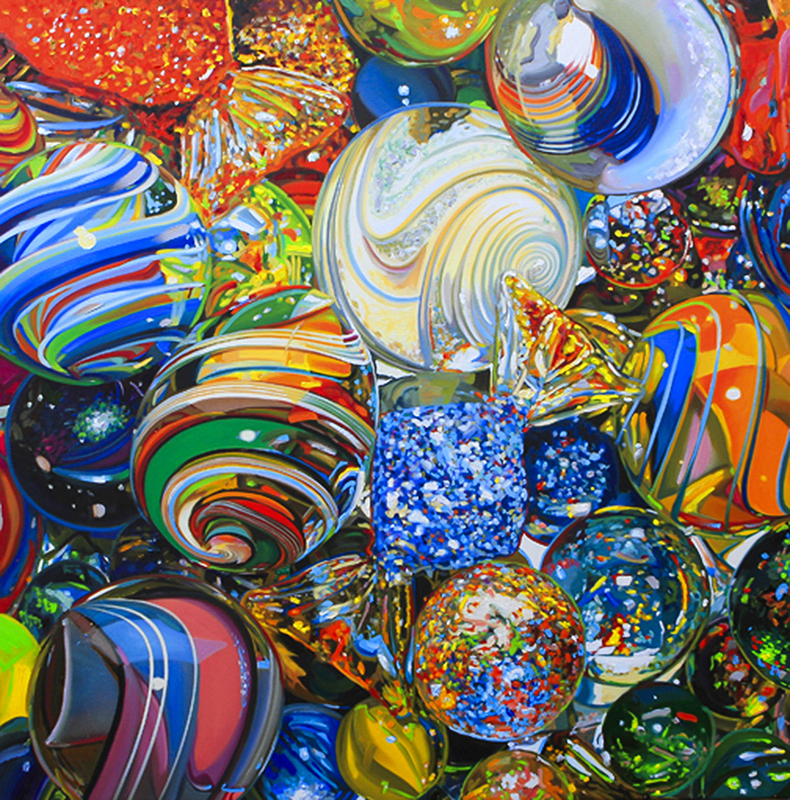 This day is devoted to all collectors and visitors who love art. 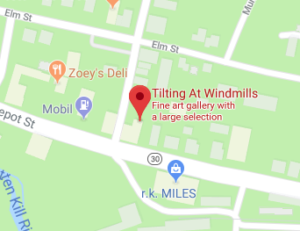 It is a thank you for being a part of the continued success that Tilting at Windmills Gallery has experienced for “46” years. Take a break from the Holiday demands and enjoy the peace and beauty inside. 24 Highland Ave., Manchester Center, VT.